From August we will be dancing at Norra skolgatan 10B in “sal 9”. The address is just a few minutes walk from our old dance studio. 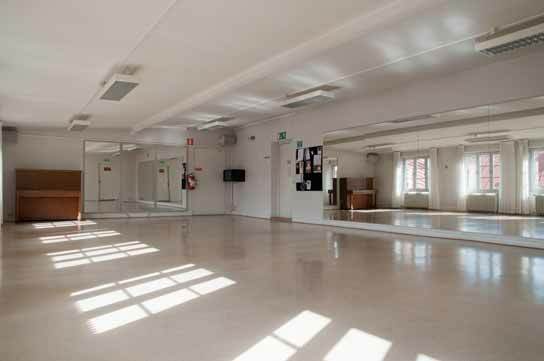 The studio is located on the third floor and is private. At this studio there is no intercom or door codes. You can just walk in the house entrance when you arrive. The studio has two mirrored walls and access to bathroom. The semester courses will start in September on Mondays instead of Sundays. Next semesters classes will be up shortly. We will have workshops on other days than Mondays. This is always written in the description for each dance class and workshop.